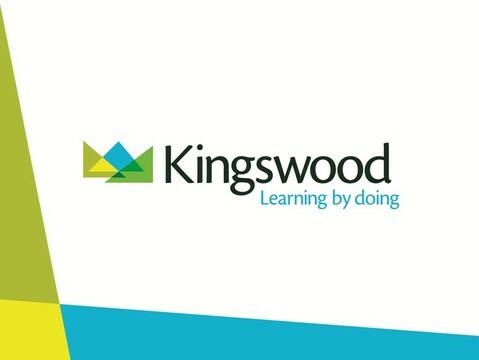 The latest updates from Year 6 at Kingswood can be found below. Year 6 are on the coach on the way back, they are expected to return at around 2.30pm. The coach will stop at Midfield Way and the children can be collected from there. Bed are stripped, cases are packed and breakfast eaten. Now to enjoy our last two activities: Jacob’s Ladders and the obstacle course before lunch. We will see you all later today - very tired but very happy. We’ve all eaten a tasty lunch, with a few of us enjoying a healthy salad and fresh fruit. Now to spend the afternoon working in teams to complete buggy building, tech work and problem solving. We will definitely be working on our listening skills today. After a wet start to the morning, and a few very tired children (and teachers), the sun has returned. We are just getting ready to start our first activities of the day - Nightline, Leap of Faith and Team Tech. A fun afternoon in the swimming pool. Dinner eaten and camp fire tonight. A very busy but enjoyable day so far. After a sunny start, the rain arrived but that hasn’t stopped us having fun. We’ve taken part in buggy building, problem solving and even faced our fears on the zip wire and 3G swing. Now for lunch (and the sun is back out). The sun is shining again today. We've all had our breakfast and are just getting ready to start our first activities of the day. We have just been given our rooms. We've had dinner and are getting ready for our first activities! The children have arrived safely at Kingswood and are looking forward to the next few days. We will provide you updates on the website and app letting you know what we are up to!